Accessories for an Active Lifestyle: Stay tuned for Photography from the Recent Shoot. 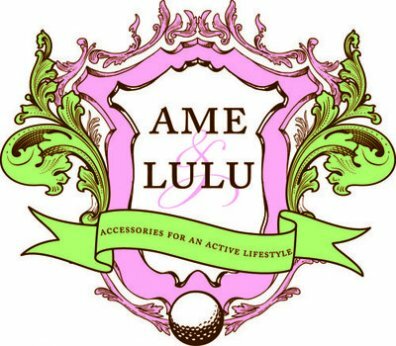 This entry was posted in Uncategorized and tagged Ame & Lulu, back bay hotel, Boston Boutiques, Boston Luxury Hotel, The Colonnade Hotel. Bookmark the permalink.